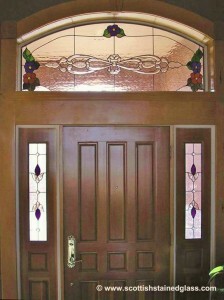 Houston Stained Glass entryway stained glass floral. 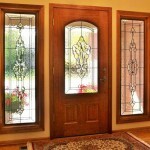 Grand entryways give your home a stunning first impression for visitors, not to mention the amazing curb appeal from a truly stand-out entryway. 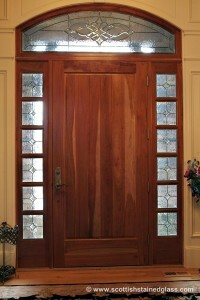 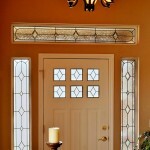 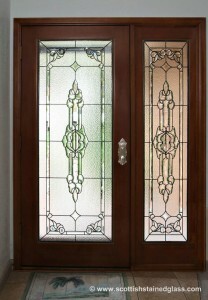 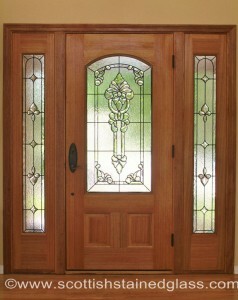 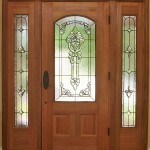 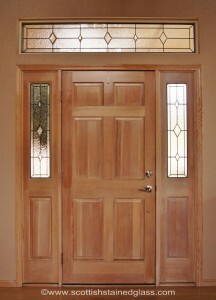 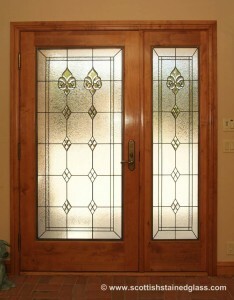 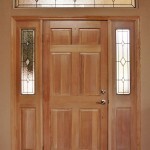 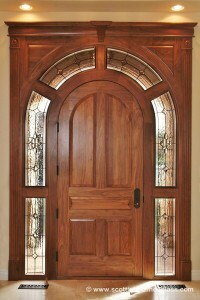 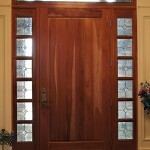 However, if you’ve got sidelights, a transom, and even door glass, you’ve probably noticed a privacy issue. 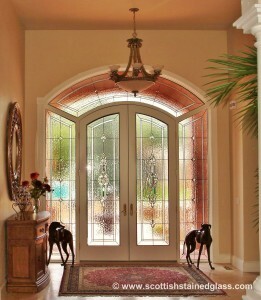 Despite the fact that these windows allow fantastic natural light, the last thing you want is for visitors to be able to see through your entire home from the entryway. 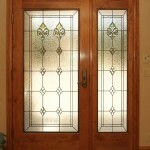 Stained glass windows from the experts at Houston Stained Glass are the solution, and they can make a beautiful entryway even more stunning. 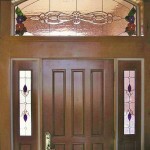 Whether you’ve got sidelights, transoms, door glass, or all three, Houston Stained Glass can help you with your privacy issues in a beautiful way. 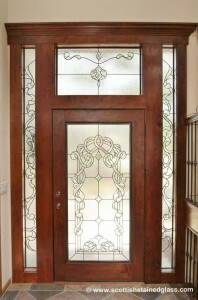 Entryway windows alone are a beautiful way to open up your house, but adding stylish, custom leaded glass will take your entryway to a whole new level. 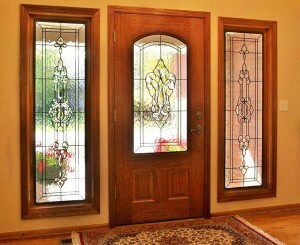 No matter what styles are calling your name, we can always tweak and update a design to fit both your size requirements, as well as your own personal style. 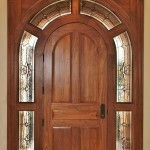 We recommend that you browse through the photos on this website to find out which styles you prefer, and your designer can start from there. 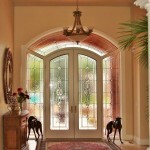 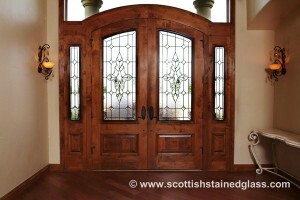 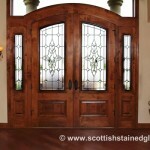 When it comes to your entryway, the last thing you want is for visitors to be able to see straight through your home. 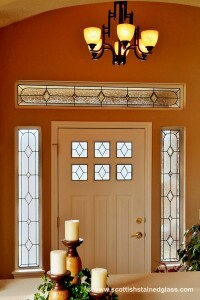 Still, traditional window coverings block out the natural light that you love in this area. 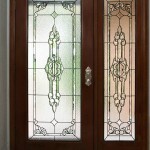 We offer a wide range of glass types that offer privacy for your windows, without blocking out the sunlight, giving you the best of both worlds. 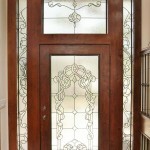 If you have any questions about getting custom leaded glass in your windows and bringing your entryway to life, contact our experts today. 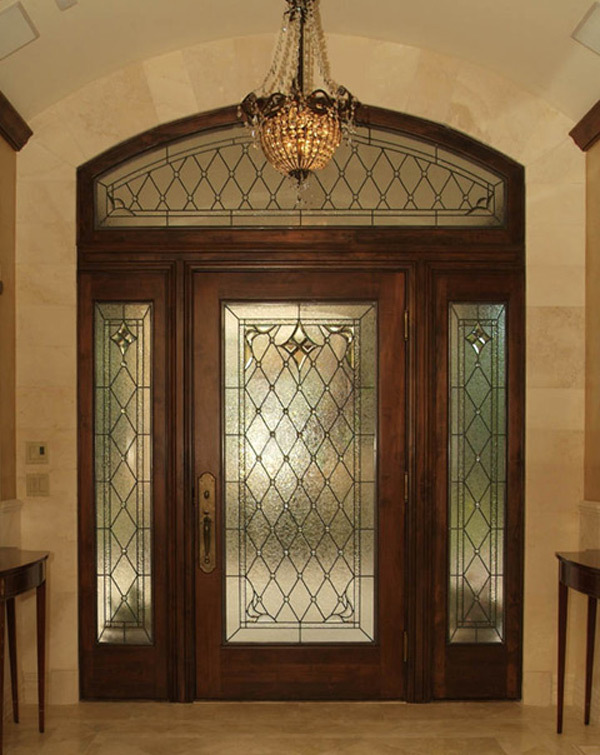 We are always available to answer any questions you may have about the process, and we’ll be happy to schedule your consultation right away!